What does The VX-323 say? He say SYNTHESIZE! Spread the word! 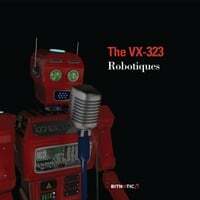 What does The VX-323 say? He say COMPUTE! Spread the word! The VX-323 insignia logo (as seen on my shoulders and top of my head, for easier aerial identification) features my serial number and the official Bitnotic Corp. markings. 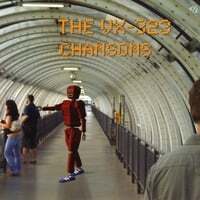 Get the classic logo from debut CD, Chansons!